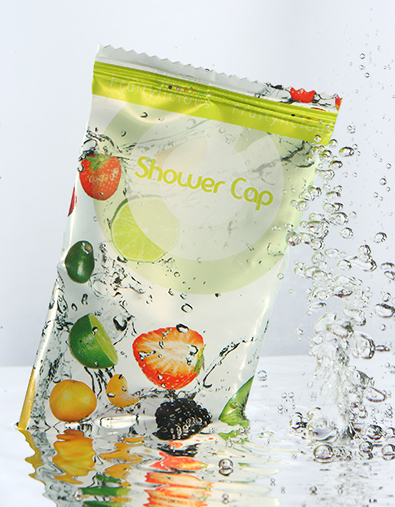 Fruitylicious shower cap for hotel. 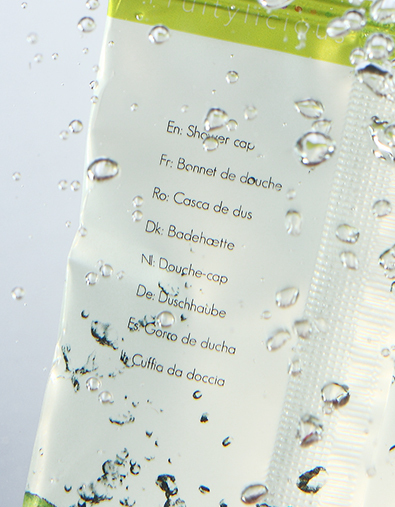 The shower cap for hotel covers your hair from moisture during your shower and is a widely used accessory. 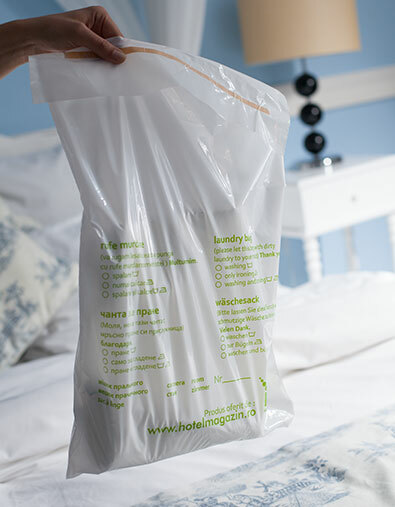 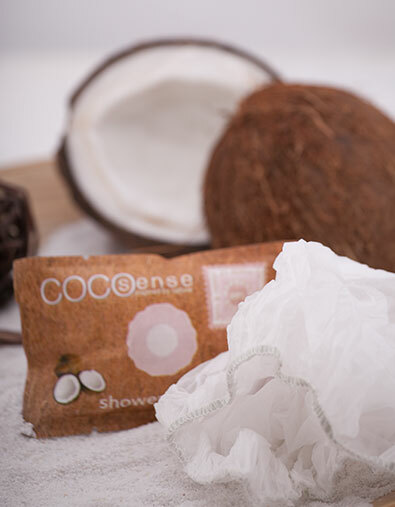 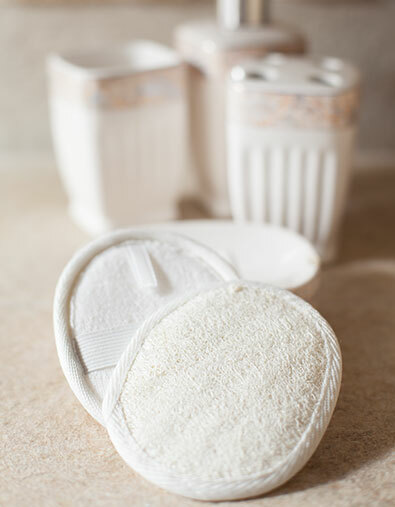 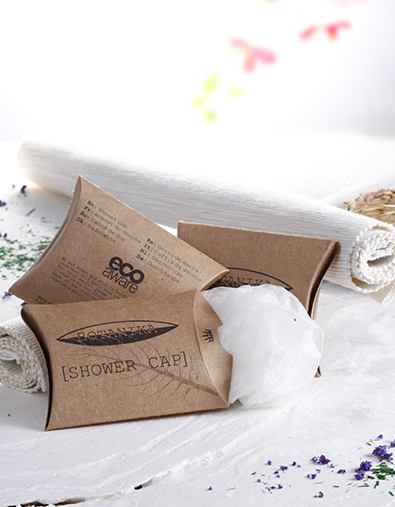 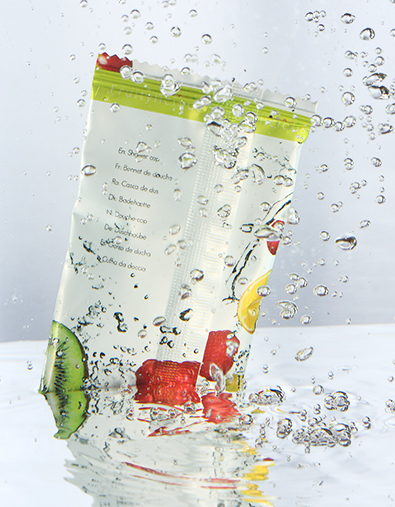 The shower cap for hotel is wrapped in a waterproof packing, and after use, it easily returns to its original shape.